In the industry, we have placed ourselves as the leading plastic hanger manufacturer. Our plastic pipe hanger is available in various sizes, shapes and colors too. 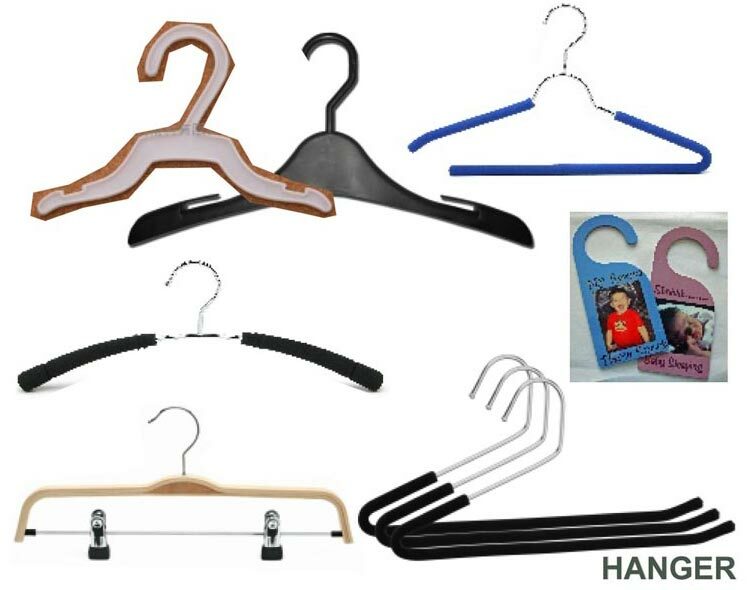 We feel proud to say that we are a paramount exporter of plastic hanger, located in India. We provide plastic hanger at pocket friendly prices. We have Injection Moulding Machines in our Production House to manufacturer different sizes of Hangers, Hooks, J-Hooks & Handles etc. for various clients in domestic Market & Exportert purpose. Hanger and Handles : We have Injection Molding Machines in our Production House to manufacture different sizes of Hangers, Hooks, J-Hooks and Handles, etc. Our Prized Clients : Parle Biscuits, Britannia Industries, Archies Gallery, Action Group, Hindustan Sanitary, Indana Ghee, etc. are satisfied with the quality work and efficient services we provide to them.